It is a pleasure to speak again at the Empire Club. I have always believed that the future price of gold is best understood through long-term irreversible trends. Today’s macro trend changes are part of a looming tectonic shift that started decades ago, and have not been adequately reported by the mainstream media. It will be interesting to observe how the Canadian securities regulators reconcile the paradox of forcing retail gold bullion mutual funds to be rated as HIGH-RISK assets using standard deviation, while central banks and commercial banks are allowed to rate their gold bullion holdings as RISK-FREE assets under Basel III. Under the Gold Shariah Standard, which was adopted at the end of 2016, gold trading has been approved in the $1.88 trillion Islamic finance business. Another monumental change is the growing importance of the Shanghai Gold Exchange (SGE). The contracts on the new exchange will be physically settled, and will be traded between bullion banks, refiners, producers and trading houses. In China, gold is money and is accepted as such by the general population. Gold trading in London and New York is really the trading of large quantities of synthetic derivatives of gold, which are completely detached from the physical markets but which are distorting the price of gold. These derivatives are fractionally backed gold positions, of which about 99% is cash settled. There is no purchase of physical gold. While the ratio varies, it is typically at least 100 ounces of paper gold for every ounce of physical gold. Synthetic paper gold absorbs demand that would otherwise have flowed into the limited physical gold supply resulting in a much higher price. In contrast, the Shanghai Gold Exchange is a physical spot price exchange that requires the seller to actually own the physical gold that they are selling; what a novel idea. Physical delivery is the norm, not the exception. 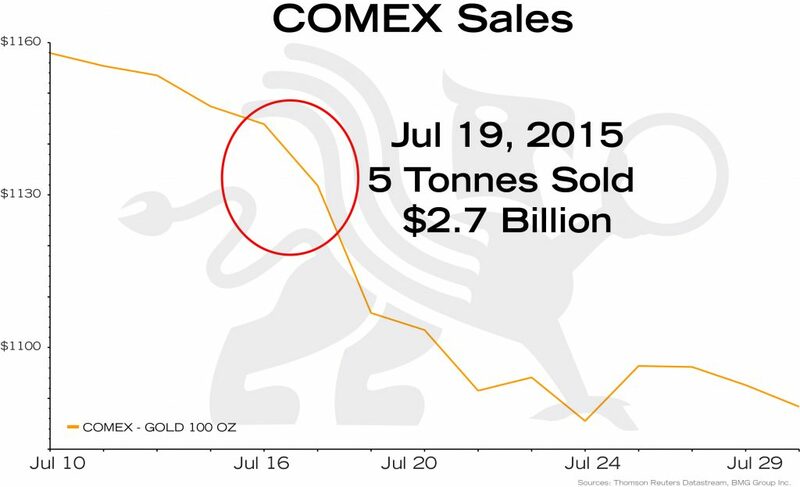 The uncontrolled naked shorting of futures contracts, so prevalent on the COMEX, is not allowed. In November 2017, China, India, Russia, Brazil and South Africa, the major producers and users of gold, agreed to establish their own gold trading system using their own currencies, thereby by-passing the US dollar. Implementation will begin in 2018. 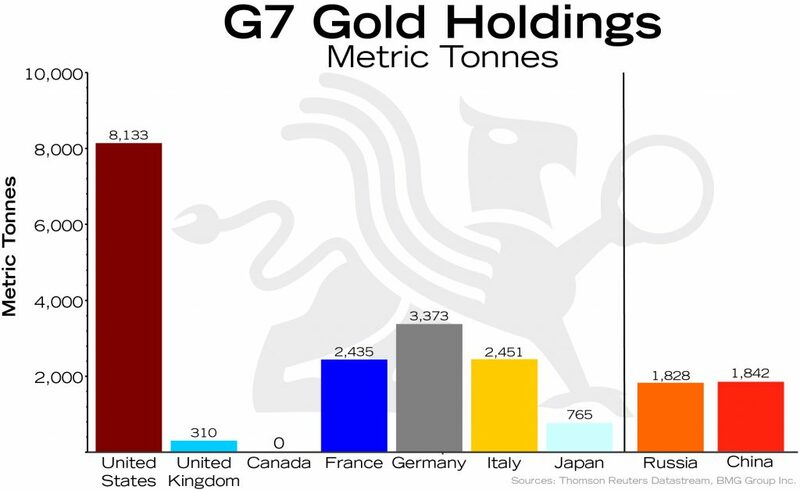 While Chinese central bank holdings remain officially unchanged at 1,842 tonnes, or 1.5% of its FX reserves, China’s true holdings are unknown, as it acquires gold through its sovereign wealth fund, which does not report its holdings. Harvard economics professor Ken Rogoff, who served as an economist for the International Monetary Fund (IMF), has recommended that “developing countries should sell US Treasuries and buy gold up to 10% of their international reserves.” A number of experts estimate that China already has approximately 6,000 tonnes. The most important influence in 2018 and beyond is the announcement, made in 2017, that China will establish a gold-backed petro yuan. This will allow oil producers to sell oil to China in yuan, and then exchange yuan into gold via the Shanghai Gold Exchange. This will be in direct competition to the US petrodollar. China has become the world’s biggest oil importer, and that means that the oil price will be set there, like it or not. Pricing oil in yuan will have a huge impact on the exchange value of the yuan, the US dollar and, correspondingly, the price of gold. Iran, Russia and Venezuela have already agreed to participate, and the world could soon see over 5 million barrels per day traded not in US dollars but in Chinese yuan. Previous attempts to price oil in other currencies by Saddam Hussain and Mohamar Ghadafi were disasters for the regimes, the leaders and their citizens. However, China and Russia are not the same as Iraq and Libya. The move away from US dollars is a formal strategy by China and Russia meant to unseat the US dollar from its dominant position as the world’s reserve currency. Russia and China have already set up the International Payments System as an alternative to the Belgium-based SWIFT system that has dominated foreign exchange transfers between participating countries since 1973. The Chinese yuan has been accepted as an 11% component of the IMF’s Special Drawing Rights (SDR), which many observers believe is destined to replace the US dollar as the world’s reserve currency. They have also set up the Asian Infrastructure Investment Bank and the New Development Bank in direct competition to the IMF and the World Bank, capitalizing it with an initial $100 billion to be used by BRICS developing countries for infrastructure projects like the massive Silk Road project. All this is a massive trend shift from west to east in the financial epicentre, and it puts major pressure on the US dollar continuing as the world’s reserve currency. 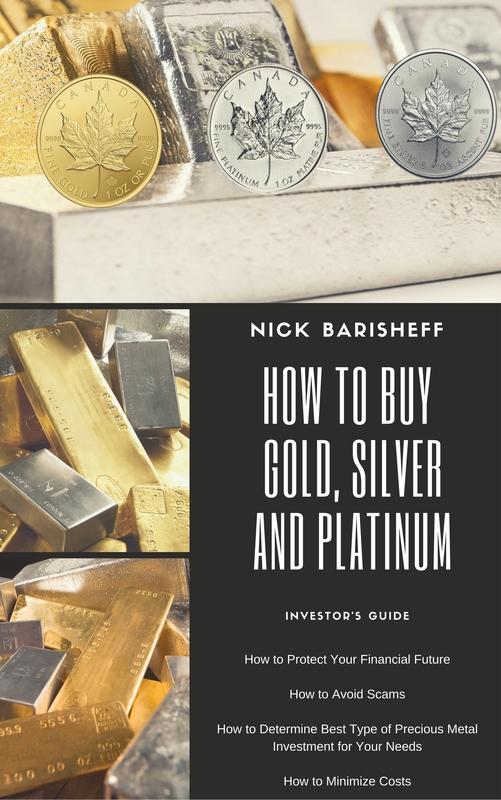 Ever since I started the BMG BullionFund in 2002, there have been many conspiracy theories, and even books written, about the suppression of the gold and silver prices. 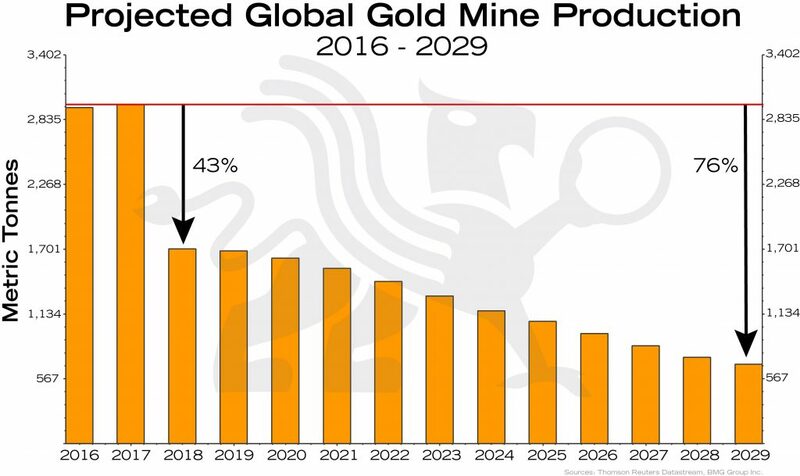 In the past, these have been dismissed by the mainstream media as conspiracy theories promoted by gold bugs and organizations like GATA. But now it has become evident that the manipulation of the gold price has moved out of the conspiracy realm and into the mainstream. Confirmation of the credibility of the lawsuits is evidenced by the fact that one of the defendants, Deutsche Bank, quickly entered into a settlement agreement, agreeing to pay $60 million for gold and $38 million for silver and agreeing to co-operate with the plaintiffs against the other banks. 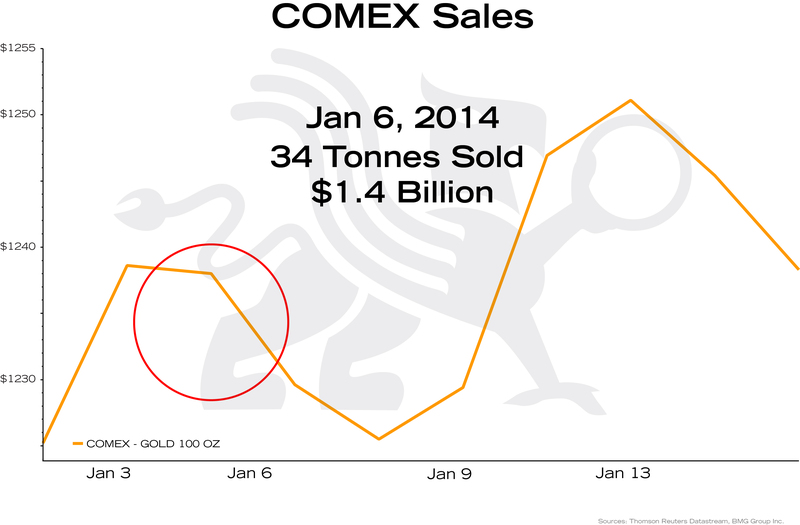 These lawsuits will have a major impact on gold as the paper price diverges from the physical price. 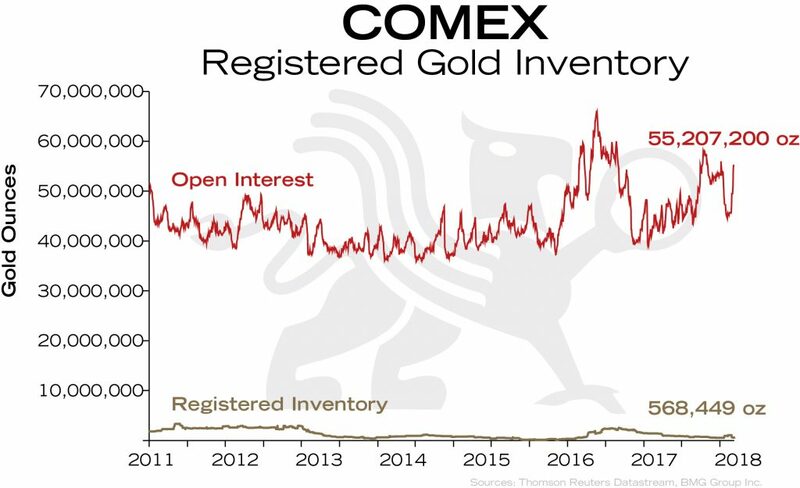 When you consider that there are 55 million ounces of futures contracts with only 1.0% available for delivery on the COMEX, and 248 million ounces of unallocated gold at the London Bullion Market Association (LBMA), what could possibly go wrong? 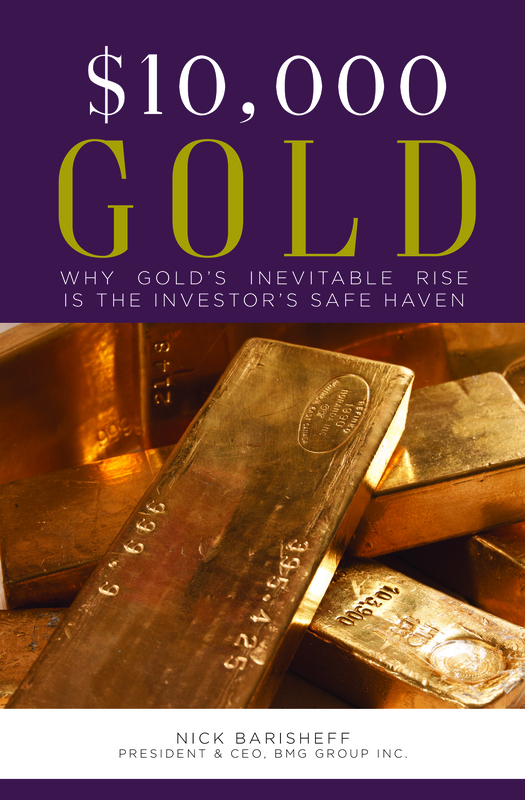 When I wrote my book, $10,000 Gold: Why Gold’s Inevitable Rise Is the Investor’s Safe Haven in 2011, my forecast was based on the positive correlation of the US dollar gold price and US debt between 1970 and 2010. 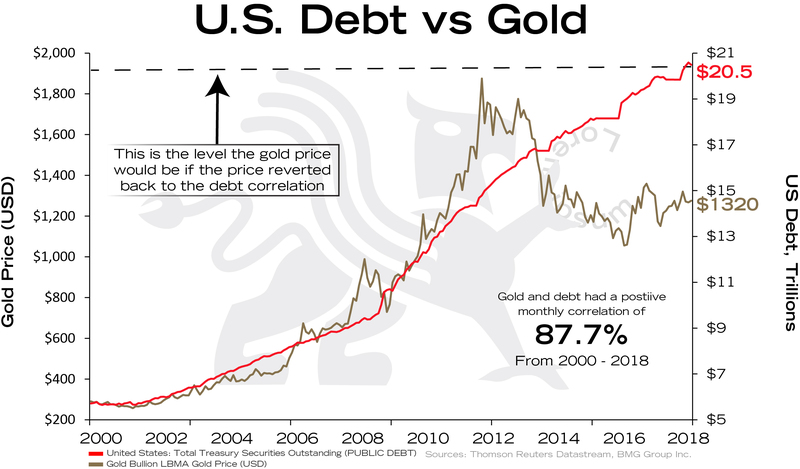 Since then, the rise of US debt has accelerated, but the gold price experienced a puzzling correction that was due to the numerous massive unexplained naked short sales of COMEX gold. Today, in order to normalize this relationship, the gold price should be about $1,900 per ounce. 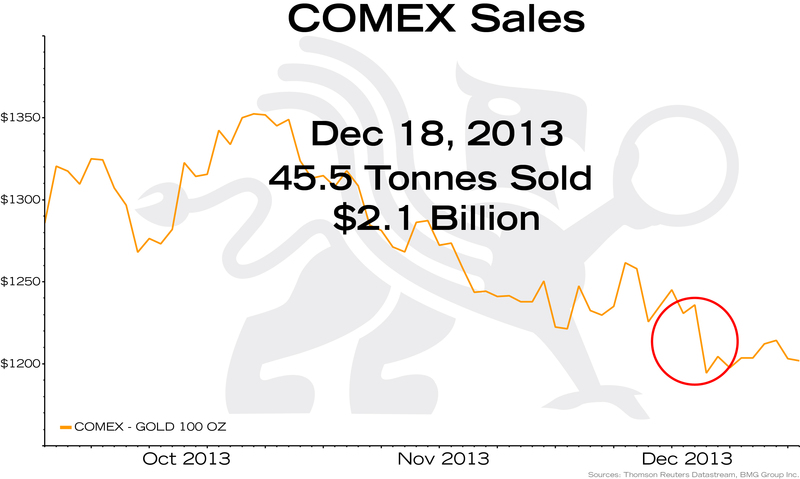 When gold is liberated from the artificial paper price, the increase will surpass my $10,000 per ounce forecast. While most people find this incredulous, one only has to consider the relative amount of paper financial assets to physical gold and mine supply to gain an appreciation that this is realistic. There is about $294 trillion of global financial assets consisting of equities, bonds and mortgages. All of the gold ever mined in history is about 187,000 tonnes, equal to about $8.5 trillion. 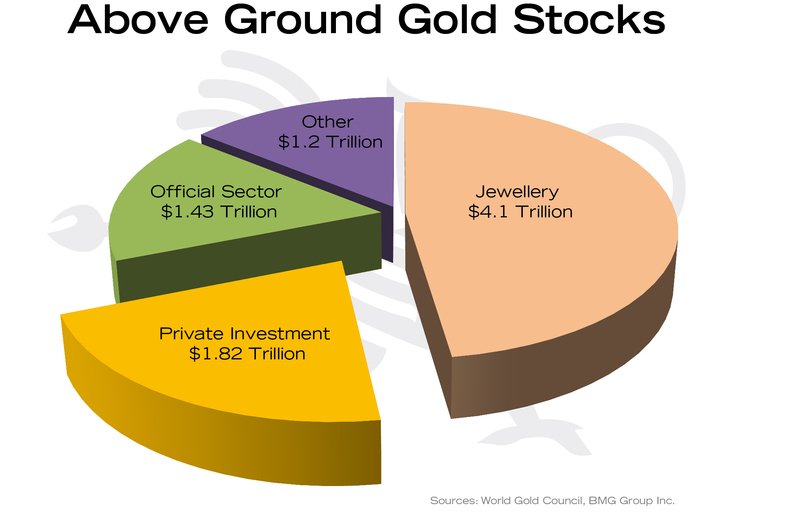 Exchange-traded funds (ETFs) purportedly hold about 42 tonnes of gold. However, this gold is double counted, as it has been leased from central banks by Authorized Participants, and has counterparty claims against these holdings. When you eliminate religious artifacts, jewelry and central bank gold, it leaves about 40,000 tonnes of gold bullion equal to about $1.8 trillion. 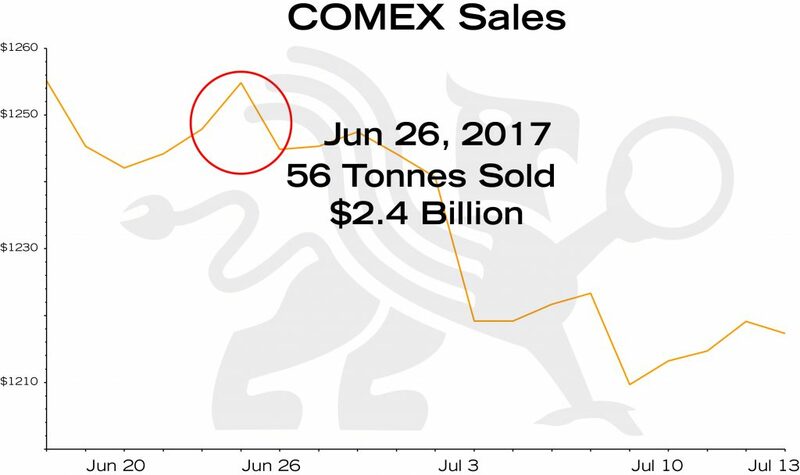 Annual mine supply is about 2,800 tonnes, and it has been in decline since peaking in 2016. 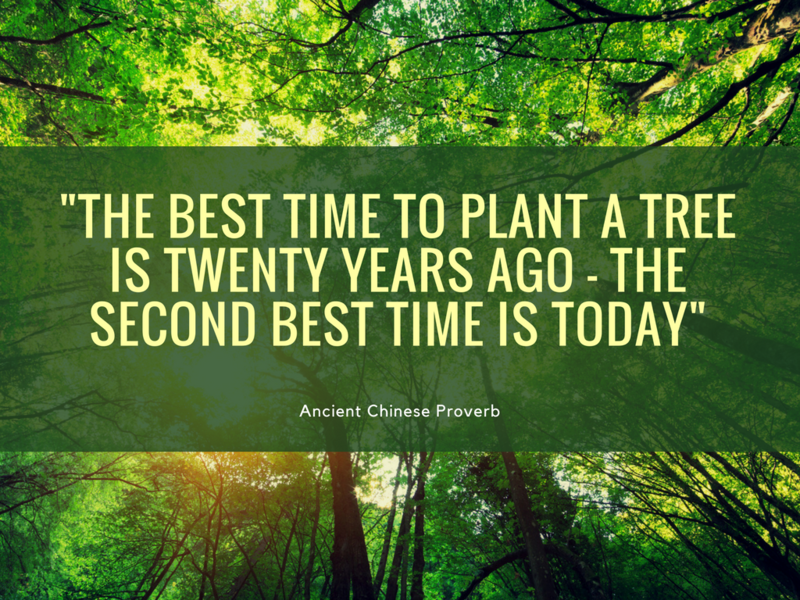 It is projected to decline by 76% by 2029. New mines take about 19.5 years to go into production. No new major discoveries over 3 million ounces have been made since 2009. As a result, the only adjusting factor for increased demand is an adjustment in price. With the global financial system experiencing a condition not seen since 1929 of a simultaneous triple bubble in stocks, bonds and real estate sitting on a historically unprecedented pile of $270 trillion of unpayable government debt, subprime auto debt, student loan debt, margin debt and consumer debt, in addition to a very dangerous mountain of over $600 trillion of derivatives, conditions are set for a major market correction. 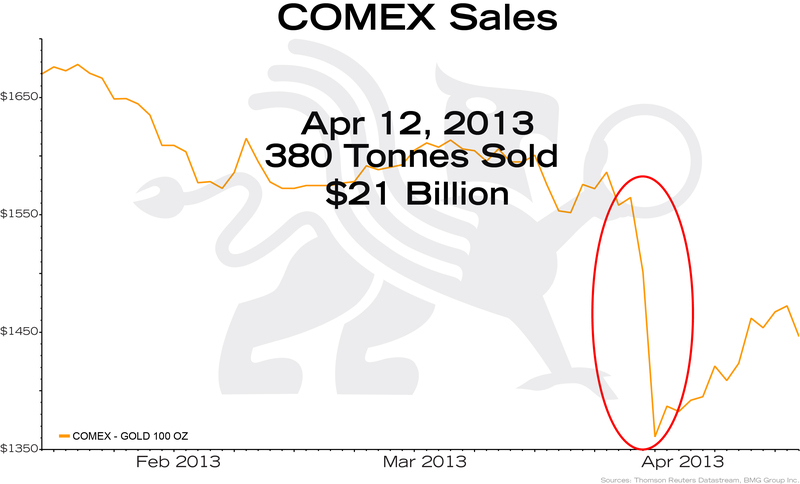 This will result in a massive increase in the price of gold as investors flee to the safety of gold. What is the possible magnitude of this price increase? Today, individual investors and institutions hold less than 0.5%. 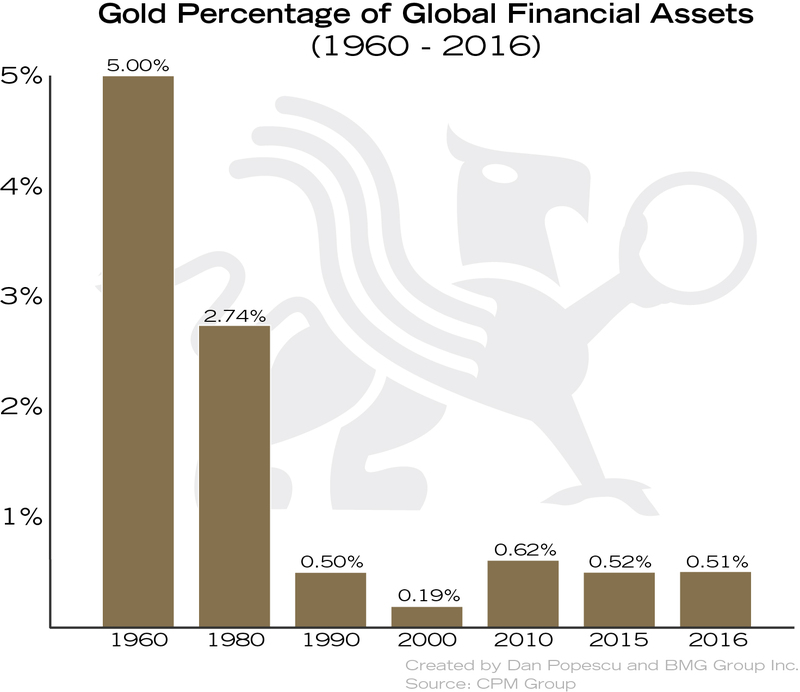 If global investors reallocated just 5% of their financial assets to gold that would be $14.7 trillion of increased demand trying to purchase less than $1.8 trillion of privately held gold bullion. The current price would have to rise by at least 8-fold to $10,560 per ounce. However, there is far less than $1.8 trillion of above-ground bullion, as most of this privately held gold is owned by the world’s wealthiest families for generational wealth preservation, and is not likely to be sold at any price. 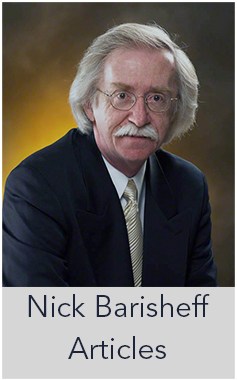 When this shift becomes obvious, it will be too late to purchase the insurance that gold has offered for over 3,000 years; you can’t buy insurance during a hurricane. When buying gold for insurance purposes, it is important to buy physical bullion, and to store it on an allocated, insured basis. Don’t buy paper proxies or derivatives such as ETFs, futures contracts or certificates. These proxies can defeat the purpose of holding gold, as there is a high risk that these instruments will fail exactly when you need your gold the most.